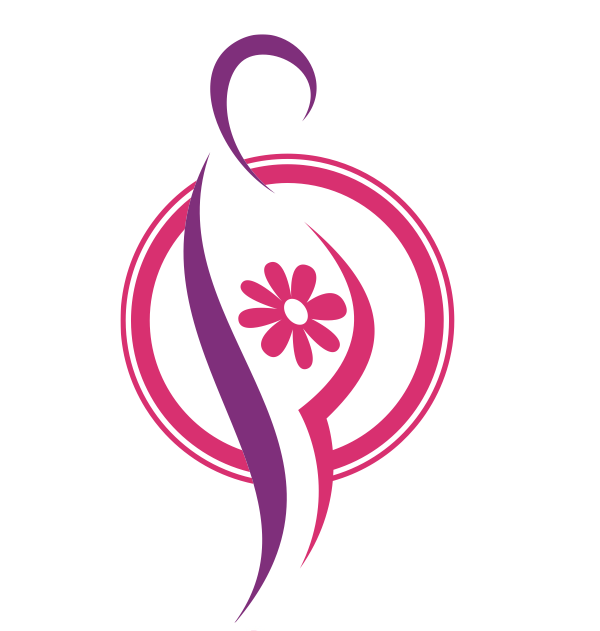 Our sizing is on the generous size and we work on a 1 to 6 size range, rather than small, medium, large and extra large.................and every style is cut for a plus sized pregnant women, allowing for a bit more room in the bust and a longer line to cover the belly. The size chart below will help you work out the perfect fit for you. All our pants are over the belly in style, we have found works best for plus sized mums-to-be. All of our fabrics have a percentage of stretch within them for a comfy fit. Bust - Lift your arms up your sides and measure around your body, crossing over the fullest part of your bust. 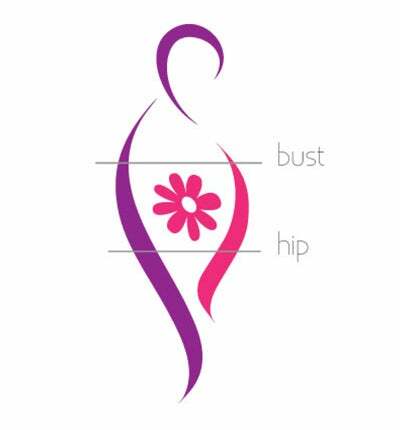 Hips - Stand with your heels together and measure around the widest part of your hips, regardless of your stage of pregnancy.